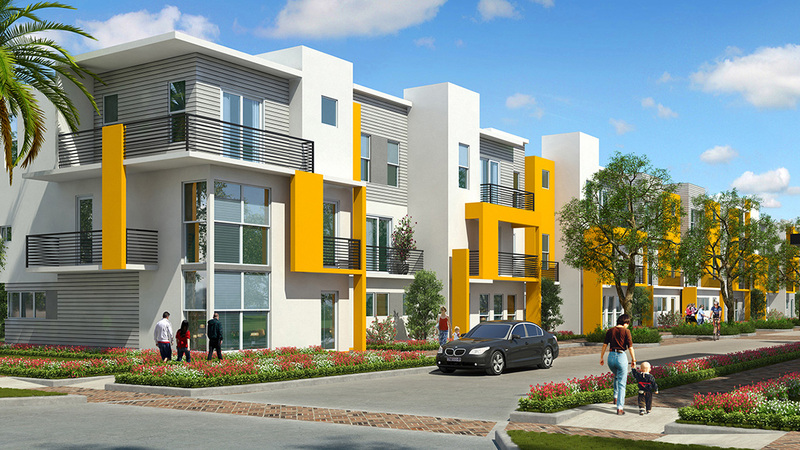 Cade Boca Raton is a planned Class A, 90-unit rental townhome development located in Boca Raton, Florida’s fastest growing market with 12.4% projected employment growth in the next 5 years. The property is located within the Park at Broken Sound providing excellent access to numerous major employment centers and 184,000 employees within a 5 mile radius. 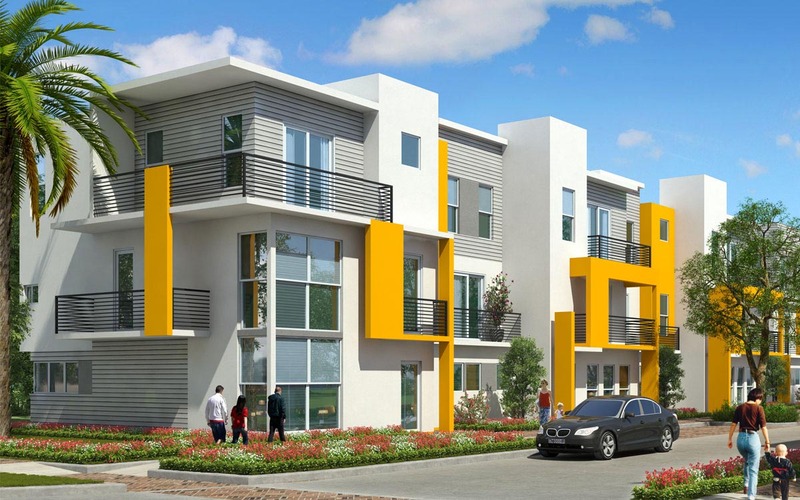 The area is transitioning from a an office park area to a mixed use community Slated for completion in 2018, the property will include 69 two-bedroom units and 21 three-bedroom units with an average size of 1,346 square feet.